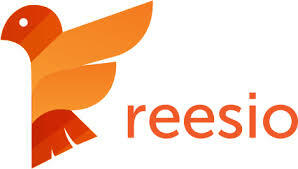 Reesio is the only complete one-stop-shop solution for the technology needs of modern real estate professionals. They provide full Transaction Management, CRM, Listing Syndication, and Offers Management. Everything is all in one place, with no separate e-signature or other accounts required. Reesio uses a modern web-based system to take an agent's real-time transaction information and create searchable and accurate listings. Reesio was acquired by Move, Inc. (NASDAQ: MOVE) in 2015.